Photoshop was use to create a Tilt-Shift look to the above photograph. It’s not perfect but it was fun creating it. 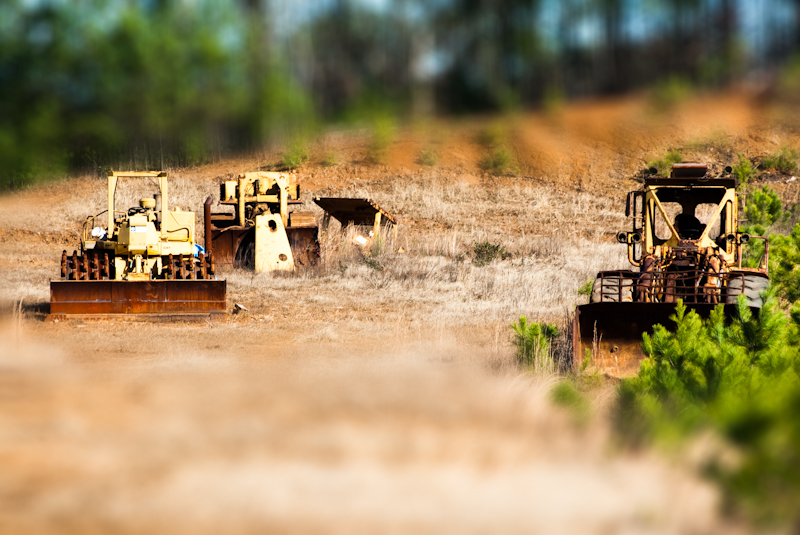 Be sure to follow the link below to see about 100 tilt-shift images. Inspiration: Looked at Tilt-Shift images after seeing it on Tasra Dawsons Blog Yesterday.